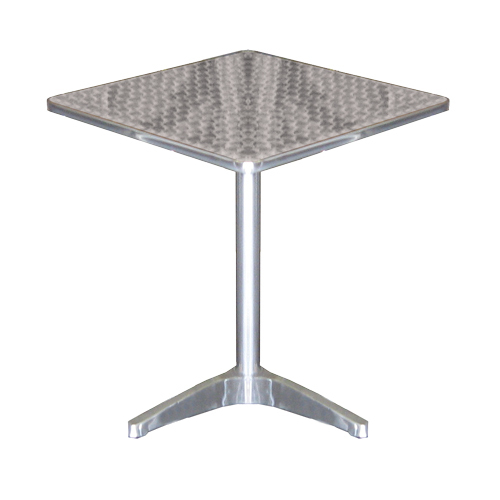 A small range of table, allowing for display of products or gatherings of people. 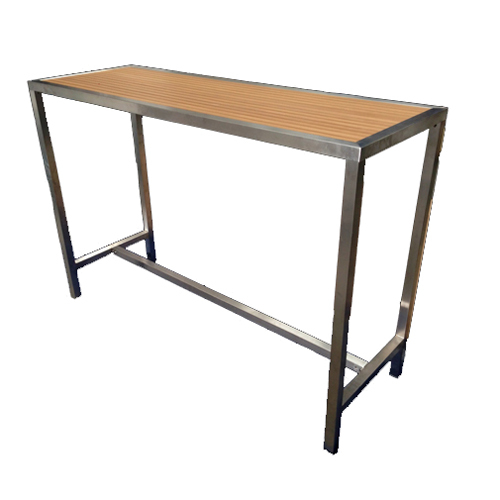 A sturdy bar table, perfect for displays and demonstrations. 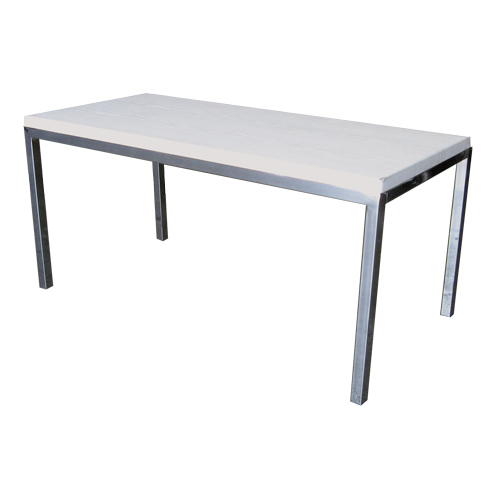 A medium table suitable for chairs and stools. 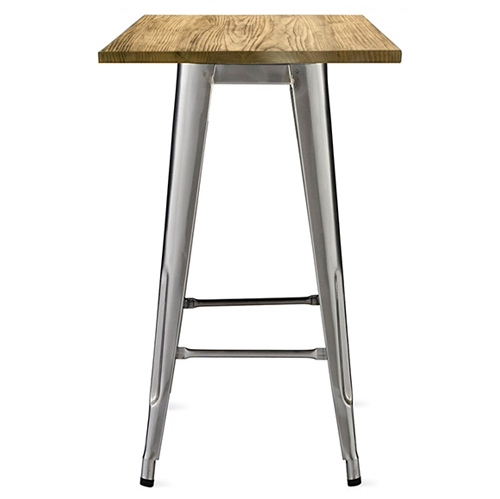 A tall bar table suitable for high chairs and stools. 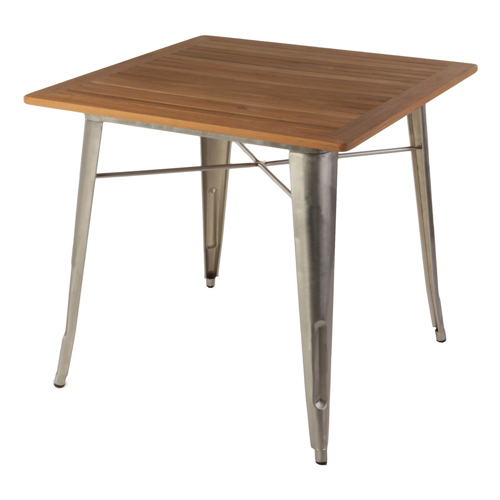 A low coffee table suitable for lounge and ottoman settings. 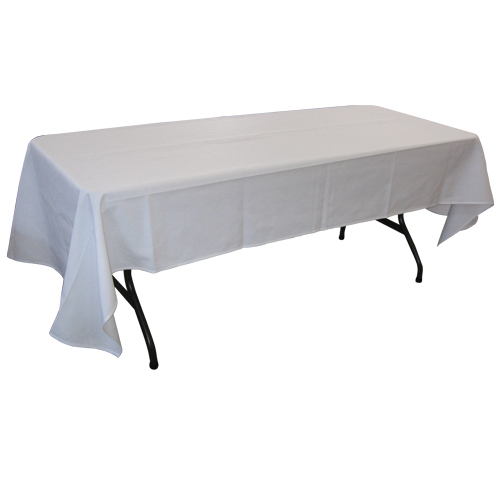 A large trestle table covered in a durable cloth. 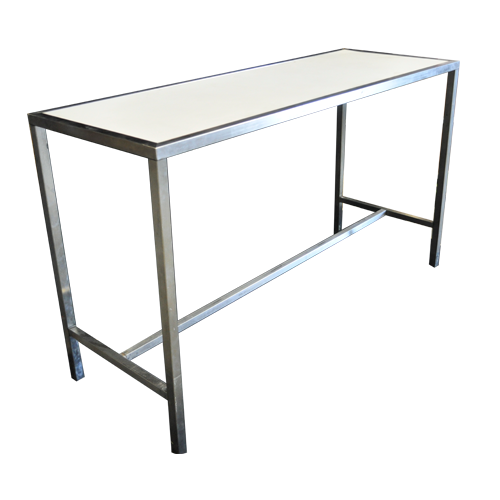 Table can be can be joined together to form long servery/bar. 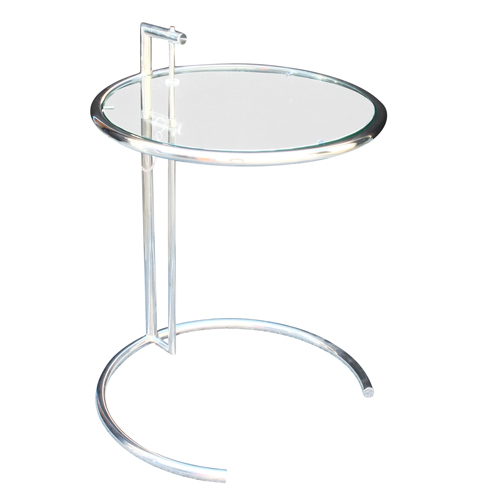 An Art Deco inspired coffee table, brimming with glass and chrome. 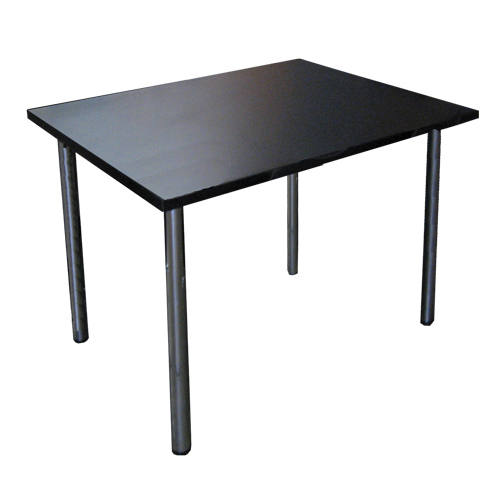 A sturdy and reliable meeting table, suitable for up to 8 people. 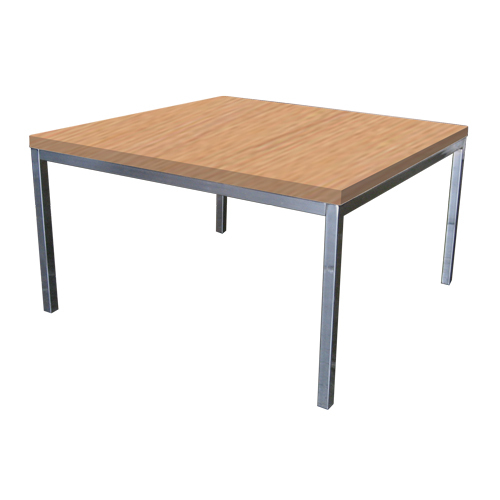 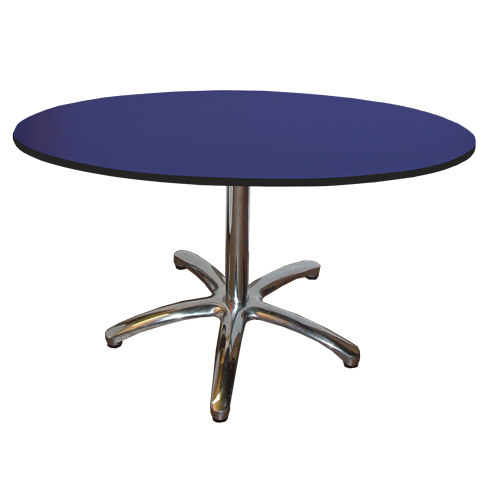 A small and reliable meeting table, suitable for up to 4 people. 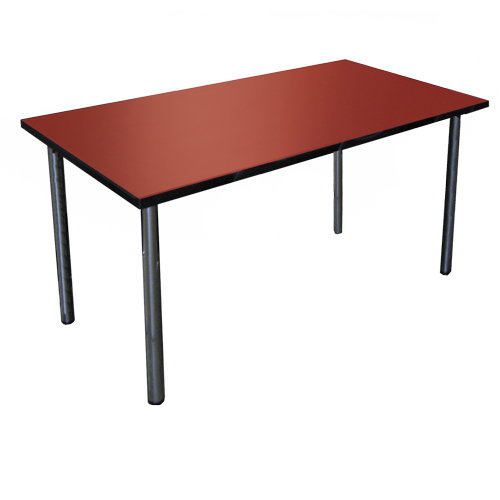 A medium and sturdy meeting table, suitable for up to 6 people. 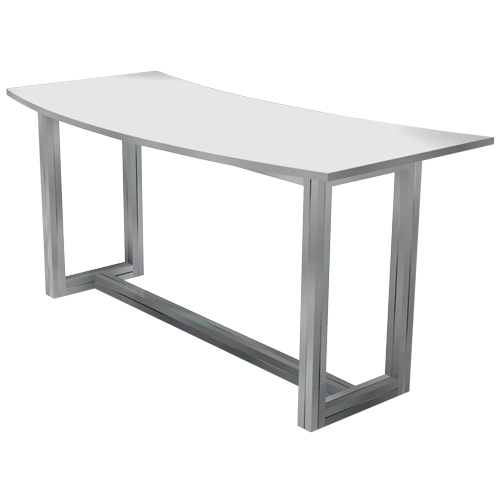 A small, quaint coffee table that goes well with lounge settings. 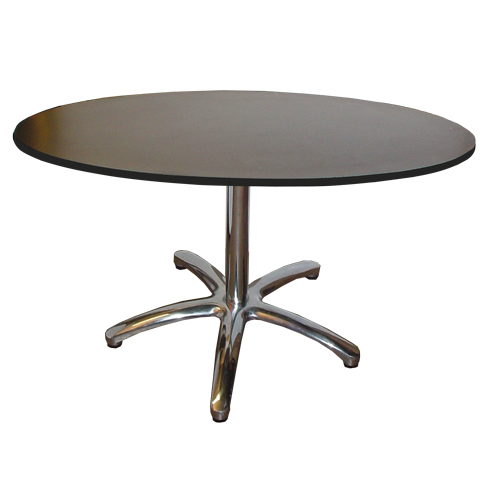 A classic solid steel table, seen at cafes around the world. 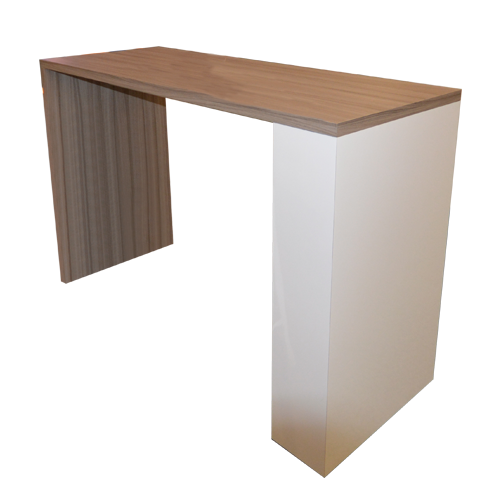 This Sushi Table can be can be joined together to form long servery/bar. 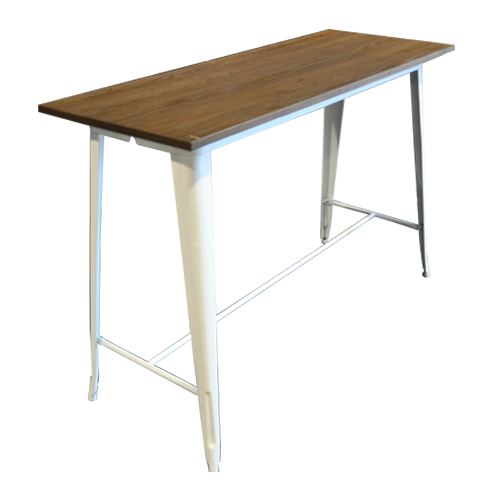 A sturdy bar table, designed in the classic Tolix style. 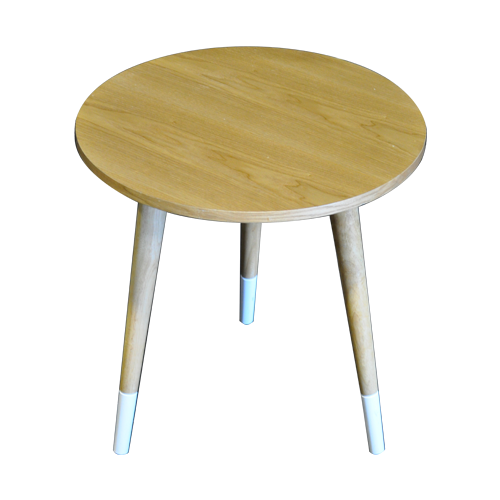 A sturdy table, designed in the Tolix style. 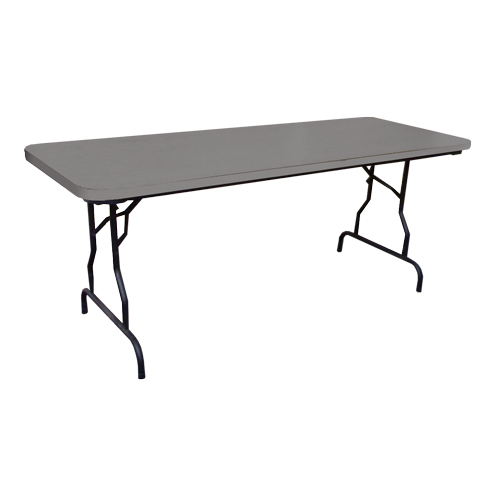 A large trestle table, suitable for holding food or merchandise. 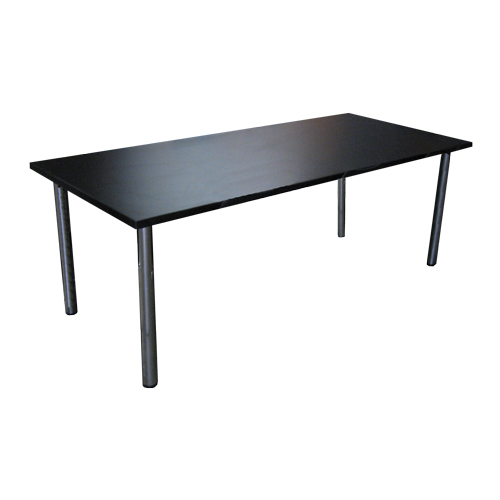 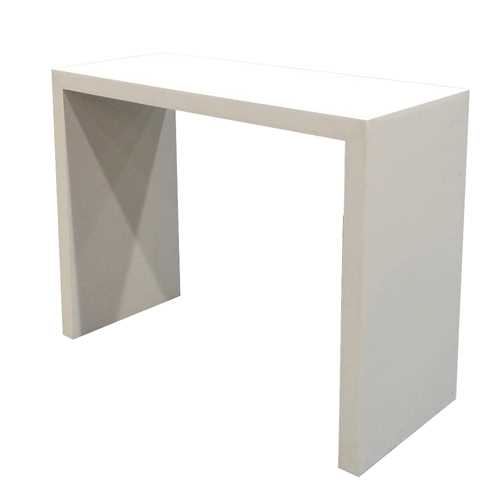 A medium trestle table, suitable for holding food or merchandise. 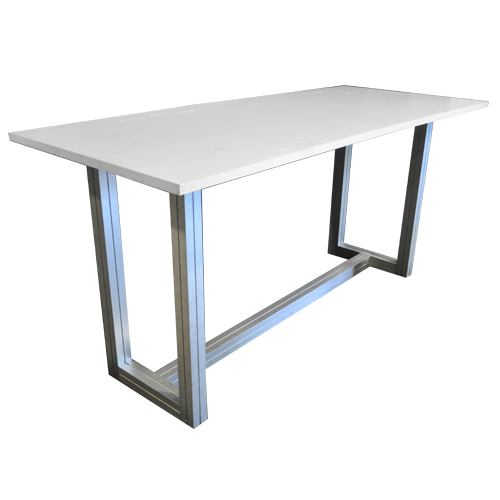 A low and sturdy coffee table, perfect for lounge settings and gatherings.